Many of our recycling initiatives are available through our FREE reverse logistics service as part of our Sustainability Agenda. Customer recycled waste is collected during a future delivery – improving their recycling rates whilst eliminating carbon emissions associated with using multiple external providers. 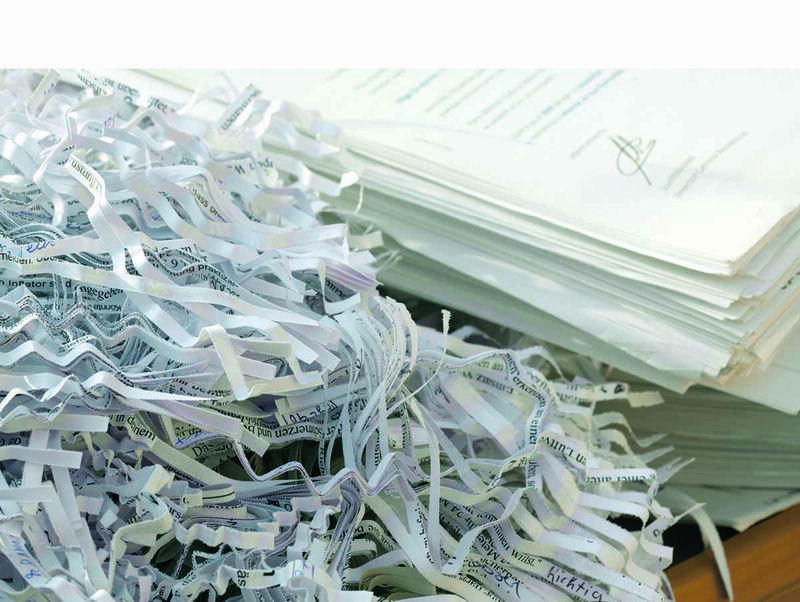 Secure Document Destruction – We will collect shredded paper and transport it to a local paper mill factory which will, in turn, produce paper products you can buy. Office Furniture – WildHearts will collect any usable furniture from our customer’s offices for recycling when new furniture is purchased. Toner Recycling – Used toners are collected during a future delivery and recycled. Corporate Clothing – We offer an easy to use collection and recycling service that saves you time and money. Electrical Equipment – Electrical equipment must be disposed of according to the 2007 Waste Electrical and Electronic Equipment Regulations. As a licensed carrier for electrical waste and battery collection, our service ensures that electrical equipment is correctly disposed of or recycled responsibly.